Do you have a little one learning and absorbing the alphabet? It’s a building block to unlocking the code to read and write. 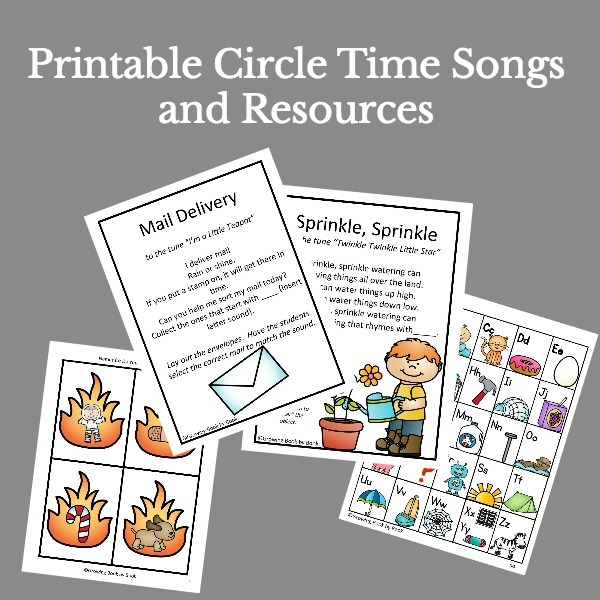 Playful alphabet activities are the best way to help kids remember letters and letters sounds. One tool that is handy to have in the toolbox is an alphabet chart. 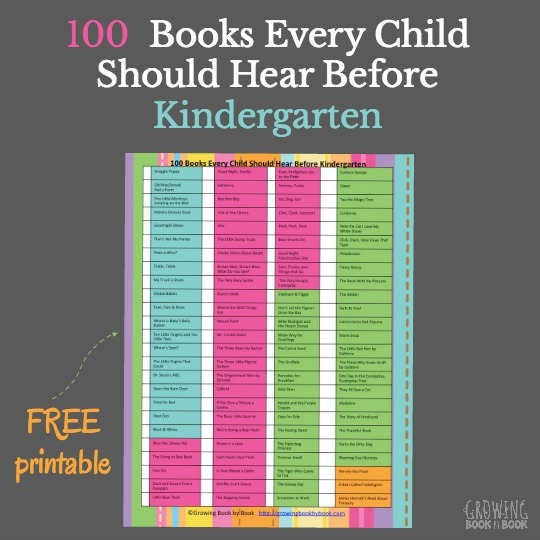 I have a free printable alphabet chart for all the Growing Book by Book newsletter subscribers. More importantly, I’m going to show you how to use it! As a first grade teacher, we started our morning routine by “reading” the alphabet chart. I either pointed to each box or had a special helper be the pointer. Together we would read through the chart. Not only did we read the letters, but we said the letter sound and named the picture. You can read the chart in alphabetical order or skip around the chart. You can also print an extra copy of the chart on regular paper and have the kids cut out each box to work on fine motor skills. Mix the letters and have the children put them back in ABC order. This time, have them glue each box down in a long row to make an alphabet train. Have the kids close their eyes. Then, cover one of the spots on the chart with a sticky note (this size fits perfectly). Have the kids open their eyes and determine which letter is covered. Repeat for several rounds. Build vocabulary by having the kids pick two or more pictures on the chart and tell how they are related. For example, juice and milk are both drinks, you can sleep in a tent and igloo, or you can find a pig and an egg on a farm. Have each child place an alphabet chart on the table and provide a handful of mini erasers, bingo counters, or small food treats. Call out a letter or sound and have the child cover the correct spot on the chart. I always have an alphabet chart hanging in my writing center and in my child’s writing folder. It’s the perfect tool for new writers to reference to find letters then need to use when sounding out a word to write. You will find that there are some images on this alphabet chart that aren’t as traditional as other charts. This is purposeful. We don’t want kids to only associate a letter with one particular image. I also wanted a variety of images to work on vocabulary. This chart prints in color on 8.5 x 11 paper. I recommend printing it on cardstock or laminating it for durability. This is one tool that will get a lot of use. *I’ve provided two versions for you. One version has an x-ray for x if you would like a picture that begins with x. The other version has a box for x if you would like to focus on the proper sound for x. Also, there is now an otter for o. This ABC chart is a thank you gift for becoming a member of the Growing Book by Book community. Are you ready to reach all your growing readers with time-saving and developmentally appropriate literacy ideas? We’d love to share with resources to help. For more great alphabet activities check out these related posts. I cannot open the ABC CHart or find the link anywhere. I’m a subscriber to your newsletter but i cannot access it anywhere. how do I get it? Hi Rachele! 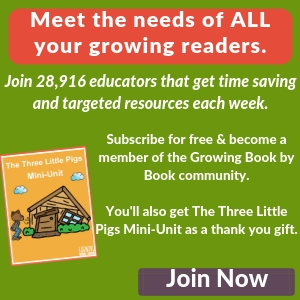 Just click the button “Subscribe to Growing Book by Book”.” You won’t be added to the newsletter twice. Thank you! Your suppor of teacher is appreciated!! The sound chart is One of the best tools i use in my classroom. I use similar activties that you stated but you gave me a ciuple of new ones. Thanks! It is amazing the growth i see with my students by using this tool. Thanks for sharing! Mary, I’m so glad you have seen success using it too. It is a great tool. 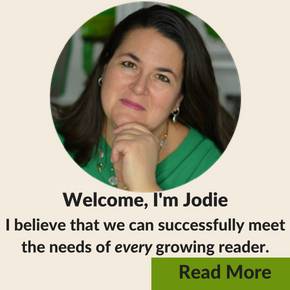 Hi Jodie, YOu have a great site with excellent ideas. I was about to download and print out your free alphabet chart for my grandchild (Thank YOU) because it is one of the better ones I have seen, but I got hung up on the owl for short “O”. I know it’s a small thing, but the ow dipthong rather overpowers the short sound. Wouldn’t octopus be better? Hey, don’t get too worried because I’ve been searching, and believe me, 99% of the charts have more than one picture that makes me grind my teeth. (I’m a reading specialist). “G” for giraffe kills me. Do they think kids this young are ready for the exceptions? Or that they know english spelling? Anyway, I am just looking to understand the owl thing–I see it a lot. I will print yours out and maybe find a little octopus sticker on to handle my OCD about this!!! Hi Sandy! When you download the chart, you’ll find there is an otter instead of an owl. I originally had put an owl in as a place holder until I found approriate clip art to replace it. I took pictures of the chart before that and didn’t want to redo the images. So, no owl on the download. 🙂 Enjoy! Thank you Pam for taking the time to let me know!